Tight inventory, lower affordability and higher mortgage rates continue to dominate residential real estate news, but a declining unemployment rate offers a bright spot. Employment in the construction industry had some of the largest gains. It would be great to see this increase translate into an impact on the construction of new homes for sale. As mortgage rates rise, median sales prices increase and stiff competition for low inventory continues, buyers are beginning to face some limitations with their housing options, especially for first-time buyers. That being said, for most weeks in 2017, sales have been higher in year-over-year comparisons with the same weeks in 2016. 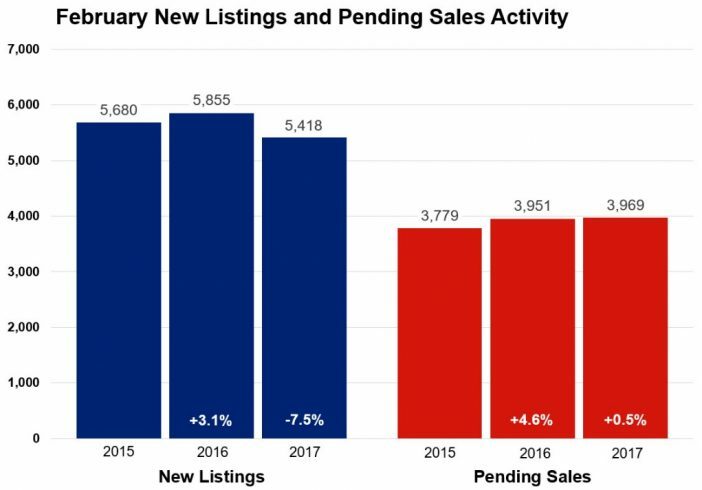 In much of the country, both new and existing home sales increased in January. 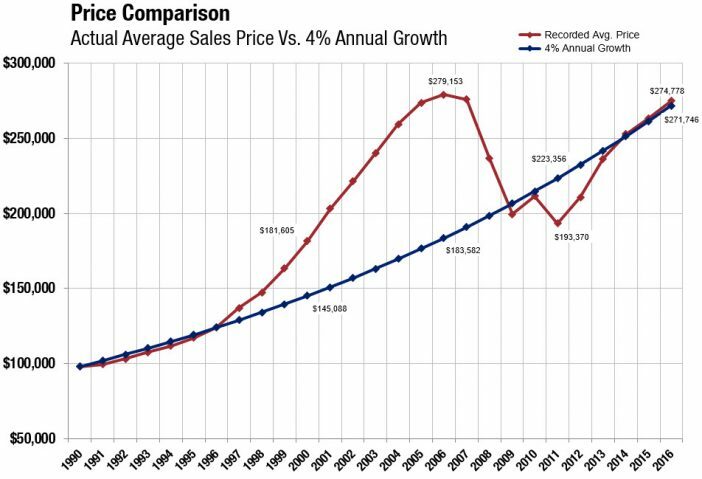 At the same time, prices continue to rise in year-over-year comparisons, and the number of homes available for sale remains quite low. The low inventory situation and affordability crunch is particularly hard on first-time buyers, leaving some properties available for landlord buyers with more available funds for investment. The total supply of homes for sale at this early juncture of 2017 coupled with the relative low affordability of those homes have made the market interesting to watch. The combination of broad personal financial situations is particularly pronounced among millennials celebrating their prime home-buying years. While some individuals may have a decent amount of money saved up for a home purchase, others have educational debt, lowering their maximum affordability price. Being aware of this situational variety will help both lenders and agents. As temperatures start to cool throughout the country, the total number of home sales will cool as well, as is the seasonal nature of the housing market. But with household incomes on the rise within a healthy job market, that doesn’t necessarily equate to a downward year-over-year trend. Continuing supply restrictions will certainly have an effect on numbers that may otherwise obviously point toward sunny day real estate.